Eighty years combined experience of the companies Walter Herzog and ISL in designing and manufacturing automatic distillation equipment, PAC developed the most revolutionary automated distillation analyzer ever built. Only the OptiDistTM enables truly "one button" straightforward operation. The easy to use distillation analyzer with advanced MMI features contributes to a trouble-free operation requiring less operator expertise. Without preliminary trials and manual adjustment the operator selects the test method and starts the distillation by just pressing the Start button. 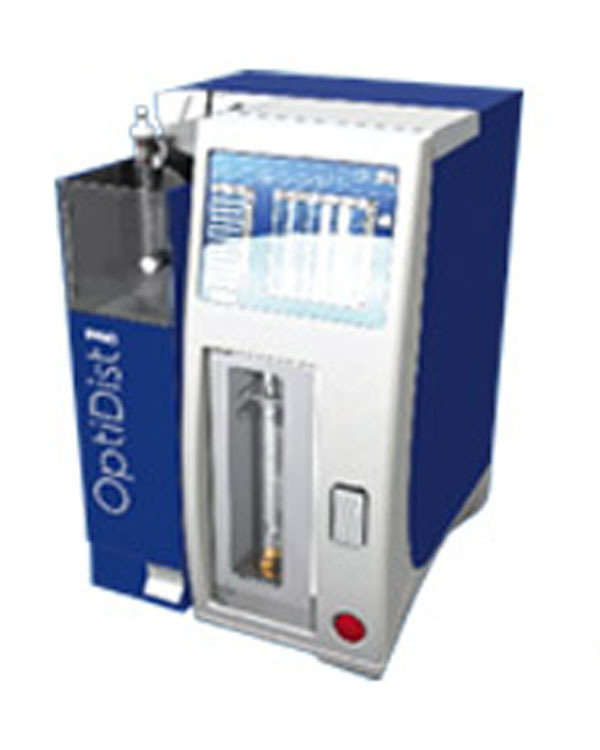 The OptiDistTM automatically sets the optimal distillation conditions for any sample through the unique heating optimizer technology. It delivers up to 2 times better precision for all common distillation samples. No more precious time loss for repeating tests, you get perfect results from the first run even for "unknown" samples! The optimizer technology assures perfect repeatability of distillation conditions without a compromise on safety. The optimized heating protects flask material from critical overheating, improves flask life-time and prevents from potential fire. The operator also benefits from the environmental-friendly design by the drastically reduced VOC emission. The versatile design enables multi-methods and non-standard capability and can easily be adapted for different applications. The testing and results are in full compliance with all distillation methods. Either standalone or networked, you can start any product group without unit reconditioning and have a flexible and customized test report with enhanced communication features to LIMS, any printer or a centralized database on a PC. 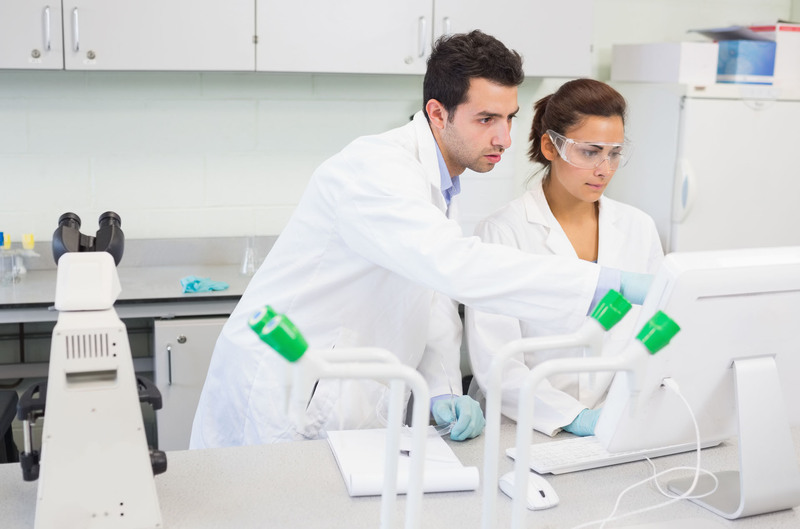 Using the small OptiDistTM foot print allows you to save expensive laboratory space and reduce installation, operational and maintenance costs. As the new benchmark in distillation testing, OptiDistTM replaces the models: HDA 627, HDA 628 and AD 86 5G2.